Kelsey Lawford is holistic practitioner and earth life counselor. We have worked on two projects for Kelsey: Love Yourself Clean, online programs for addiction recovery, and She Will Rise, a podcast and wellness coaching program. We have loved storytelling for the entire Kelsey Lawford brand. The Love Yourself Clean/She Will Rise story is about a woman who has tried everything, who has little tips and tricks to numb the pain and feels disconnected from life. LYC/SWR brand guides this goddess on her path to healing, to being authentic and vibrant once again! This brand promises a deep dive into what might be hard and difficult, but ultimately leads to a full life. We illuminate this journey with bold pops of color and wild women seen in full glory and splendor. There is a feeling of growth and transition through the pages. Together, we’ll walk into the dark night of the soul and you’ll emerge, just as you always were… free! Kelsey is influenced heavily by the medicine wheel, sacred symbolism, and her first nations teacher. Together, we worked through several logo iterations to find one that spoke to the essence of the inward journey and the spiraling path of ascension. 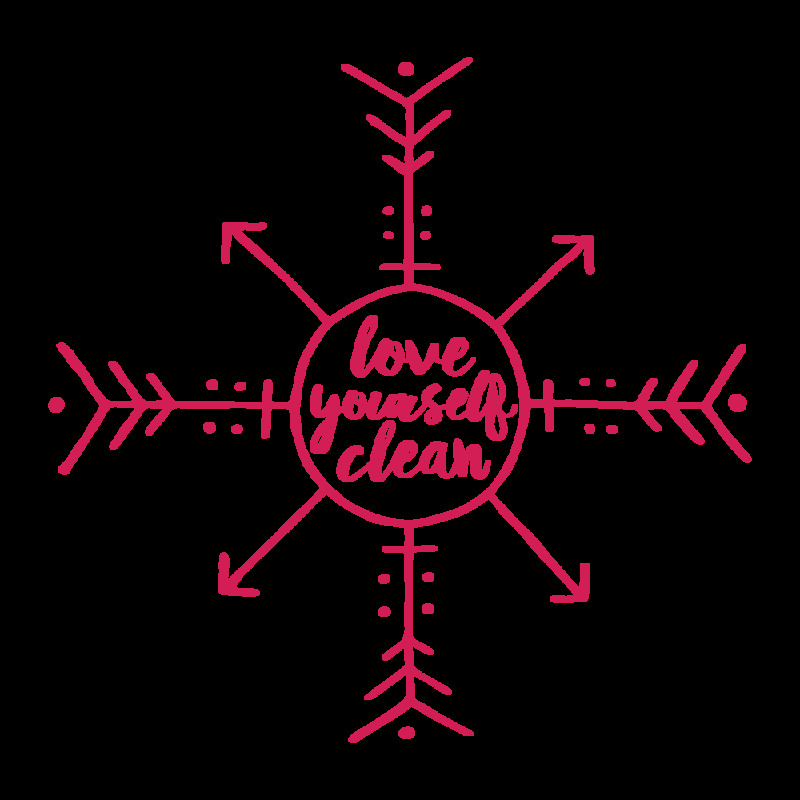 Kelsey's entry level site, Love Yourself Clean, serves as a sales funnel for her online mini-courses and group cleanses. Kelsey's premium Wordpress site, She Will Rise, is a resource for her coaching clients as well as others who are interested in her podcast stories.